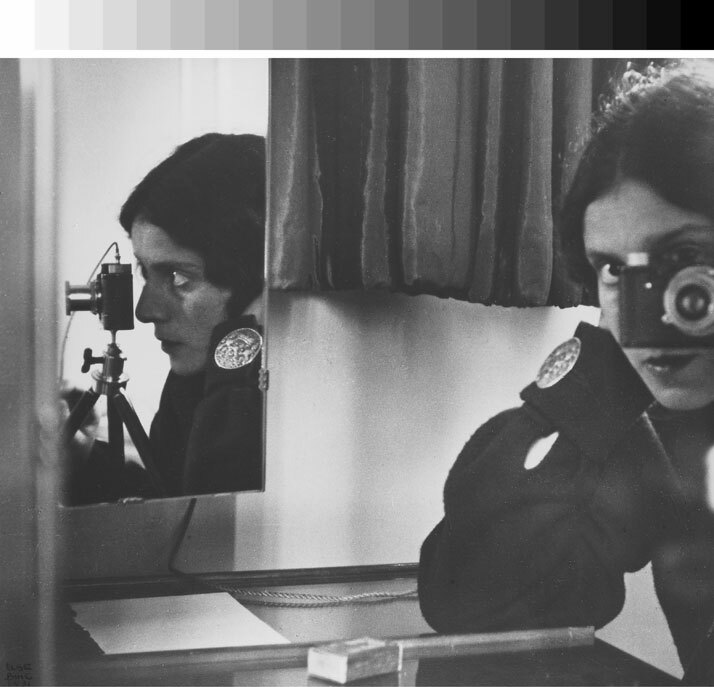 Whilst capturing images from a small handheld device may be something that we take for granted today, the invention of the first compact photo camera a hundred years ago was a breakthrough for professional and amateur photographers alike. And that very first small-size camera was none other than the legendary Leica. Originally intended for landscape photography use, it was however soon deployed by photo reporters and others due to its small size and the high quality of its pictures (the first Leica used 35mm cinema film). 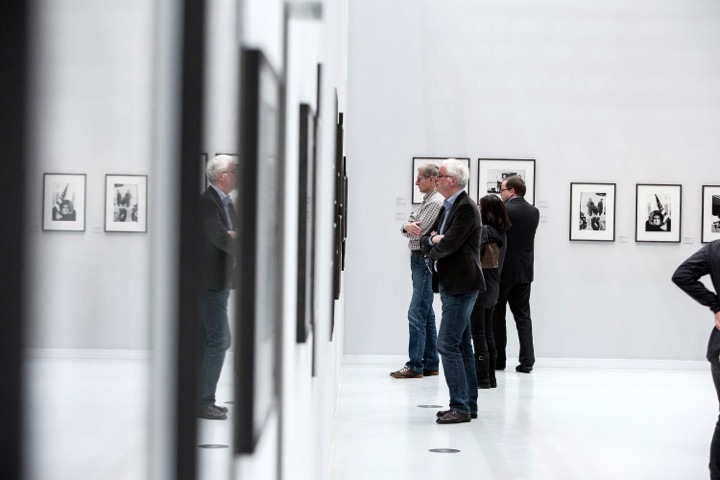 Exactly one century after its invention in 1914, a major exhibition has been organised at the House of Photography at the Deichtorhallen Museum in Hamburg. Curated by Hans-Michael Koetzle, the exhibition EYES WIDE OPEN: 100 YEARS OF LEICA PHOTOGRAPHY attempts - for the first time - to offer a comprehensive overview of the change in photography brought about by the invention and introduction of the infamous Leica. Approximately 400 photographs, supplemented by documentary material, recount the history of small-format photography from its beginnings to the present day, including important material on loan from the factory archives of Leica Camera AG in Wetzlar - some of which has never been shown before. EYES WIDE OPEN exhibition, installation view. Photo © Thies Raetzke/Deichtorhallen Hamburg. Michael von Graffenried: from the series 'Night in Paradise', Thielle (Switzerland), 1998. © Michael von Graffenried. 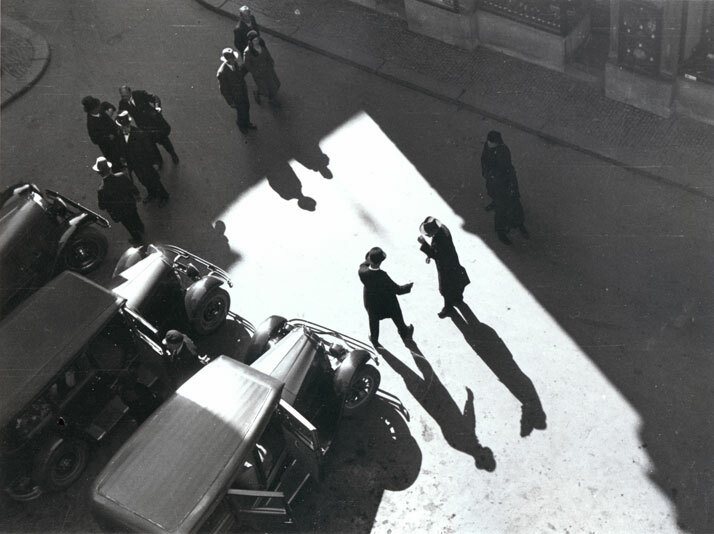 Anton Stankowski : Greeting, Zurich, Rüdenplatz, 1932. © Stankowski-Stiftung. 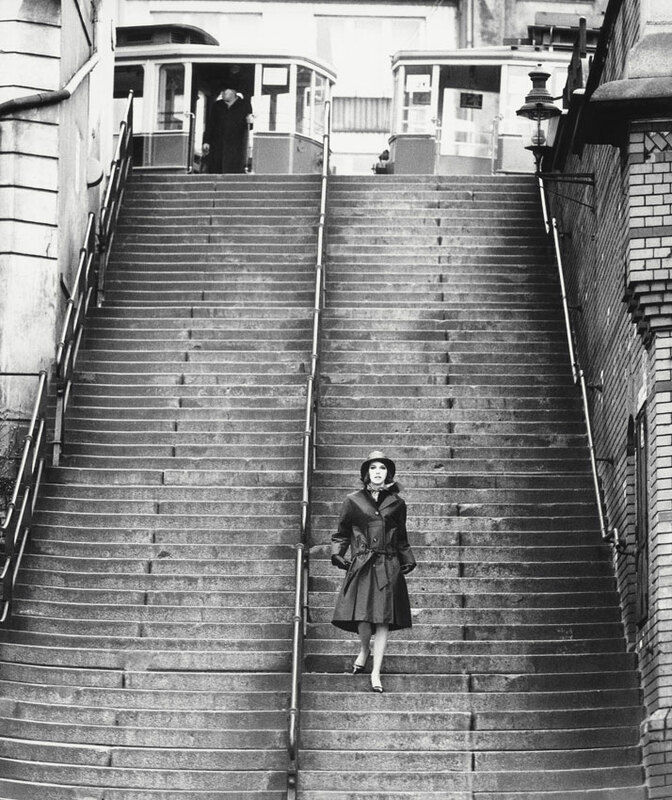 Christer Strömholm: Nana, Place Blanche, Paris 1961. © Christer Strömholm/Strömholm Estate, 2014. 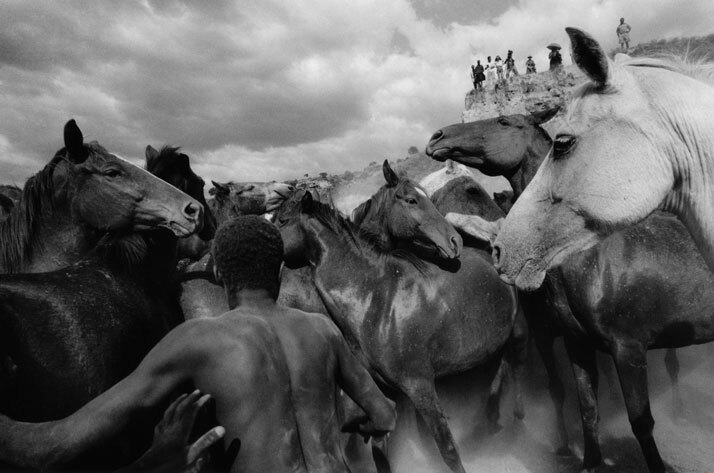 Ulrich Mack: Wild Horses in Kenya, 1964. © Ulrich Mack, Hamburg / Leica Camera AG. EYES WIDE OPEN exhibition, installation view. Photo © Henning Rogge/Deichtorhallen Hamburg. 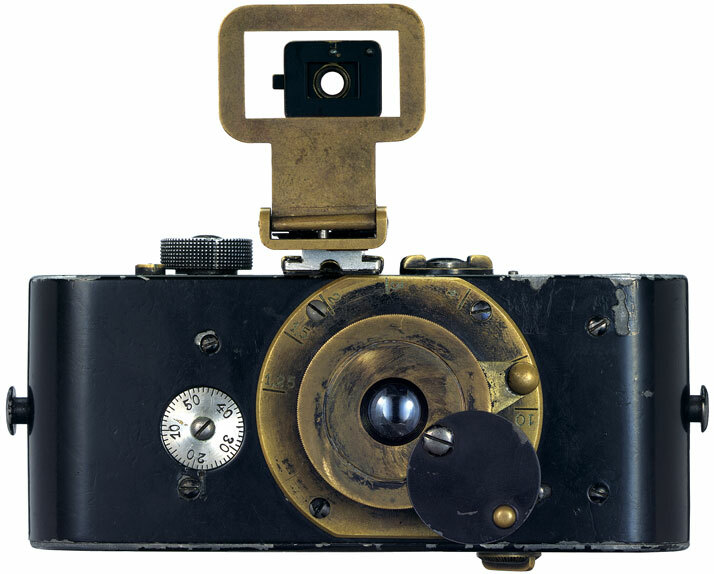 Original Leica from 1914. © Leica Camera AG. 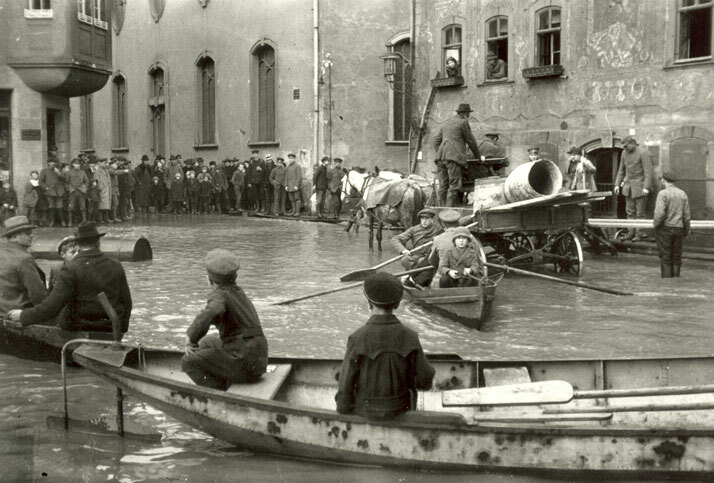 Oskar Barnack: Flood in Wetzlar, 1920. © Leica Camera AG. 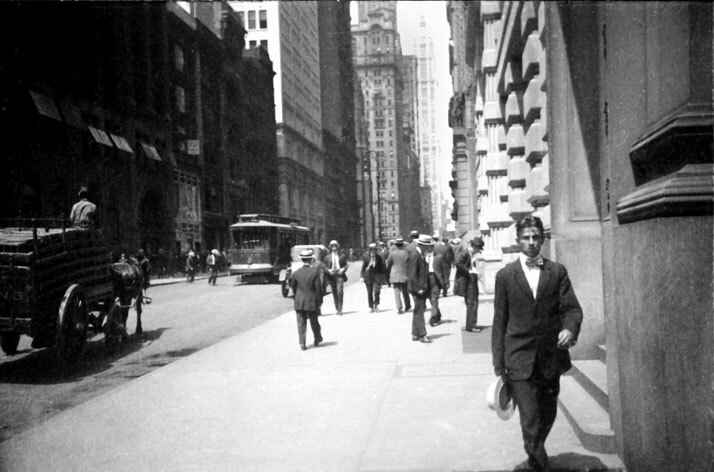 Ernst Leitz: New York II, 1914. © Leica Camera AG. Ilse Bing: Selfportrait in Mirrors, 1931. © Leica Camera AG. 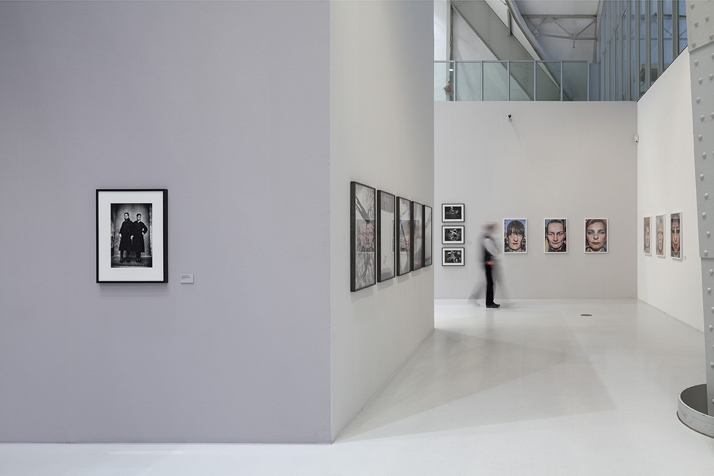 This landmark exhibition which is spread across 14 chapters in the vast spaces of the Deichtorhallen is more than just a historical presentation of the Leica camera; rather, it is, according to the curators, an exploration into ''how the photographic gaze changed as a result of the Leica and the small-format picture'' in general. The exhibition is accompanied by a catalogue that is equally monumental in both size and content and includes no less than 1,200 photos. 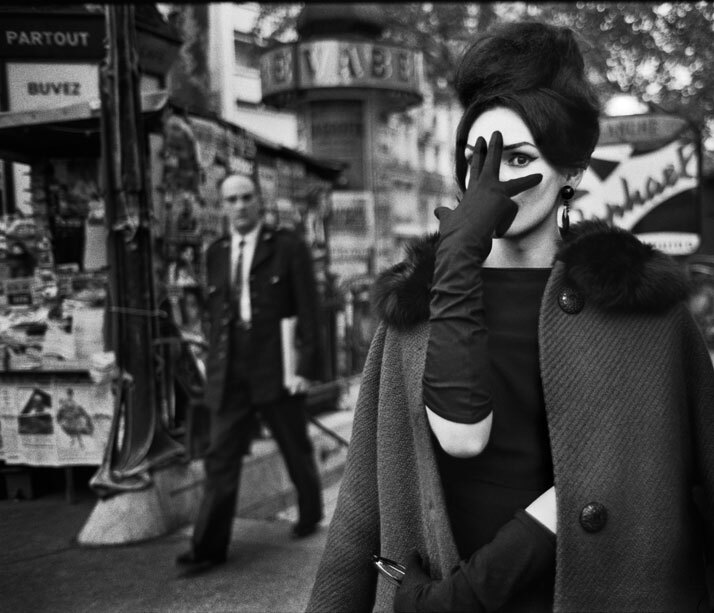 Following its premiere at the House of Photography at the Deichtorhallen Hamburg, the EYES WIDE OPEN: 100 YEARS OF LEICA PHOTOGRAPHY exhibition will travel to Frankfurt, Berlin, Vienna and Munich. Bernd Arnold: 'Das Kölner Heil' from the series 'Power and Rituals of the Catholic Church in Cologne', 1986-1997; Cardinal in his official car, 1989, Cologne, Germany. © Bernd Arnold. 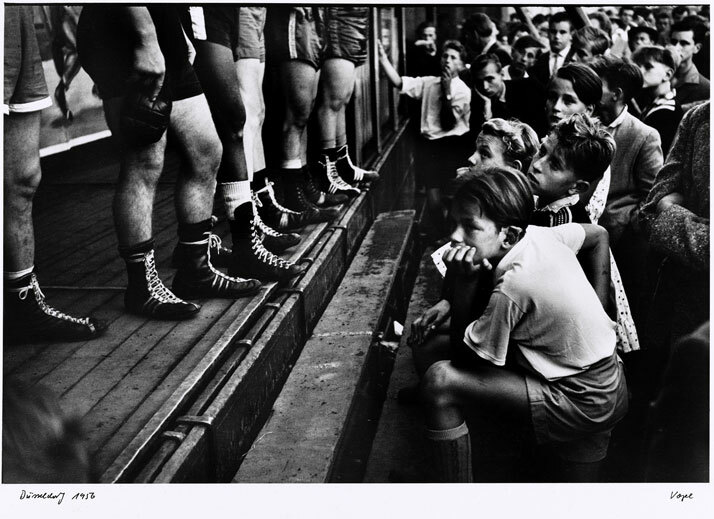 Walter Vogel: Boxerbeine, Düsseldorf 1956. © Walter Vogel. 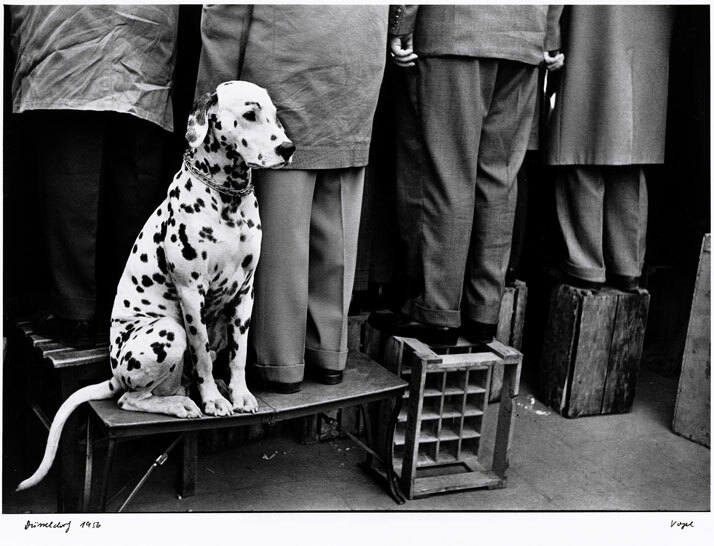 Walter Vogel: Dalmatian... Not Interested in Football, Düsseldorf 1956. 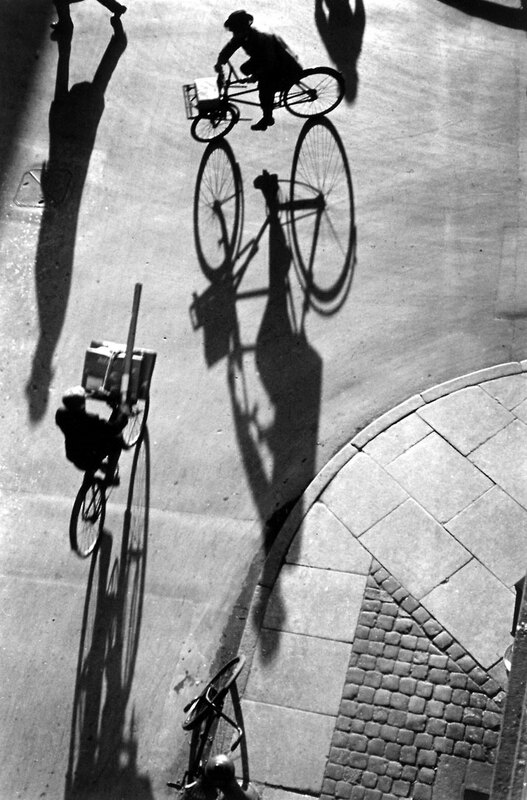 © Walter Vogel. F.C. Gundlach, fashion editorial for Nino, Port of Hamburg 1958. © F.C. Gundlach. Heinrich Heidersberger: Laederstraede, Copenhagen 1935. © Institut Heidersberger. 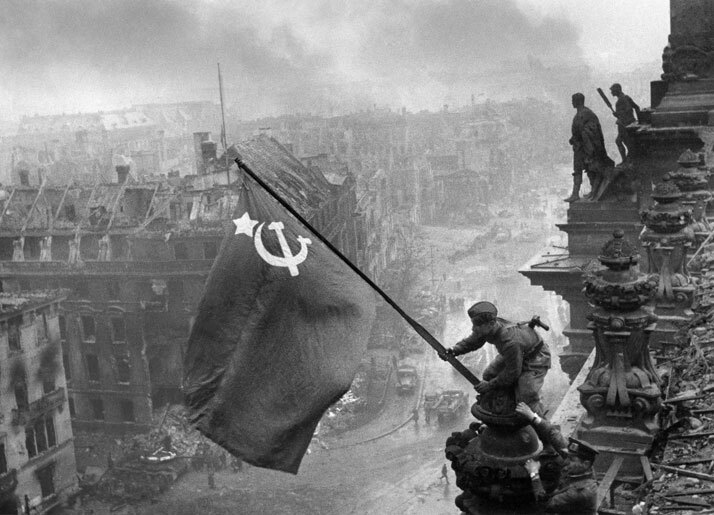 Jewgeni Chaldej: The Flag of Victory, 1945. © Collection Ernst Volland and Heinz Krimmer, Leica Camera AG. 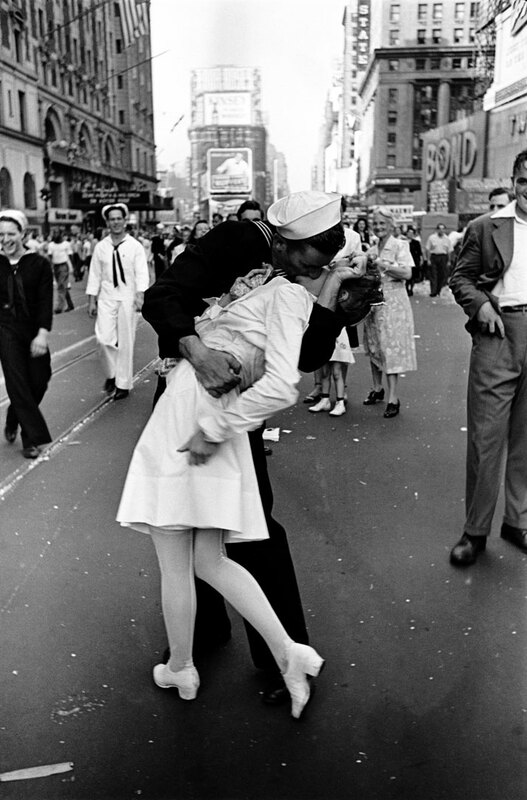 Alfred Eisenstaedt: VJ Day, Times Square, NY, 14. August 1945. © Alfred Eisenstaedt, 2014. 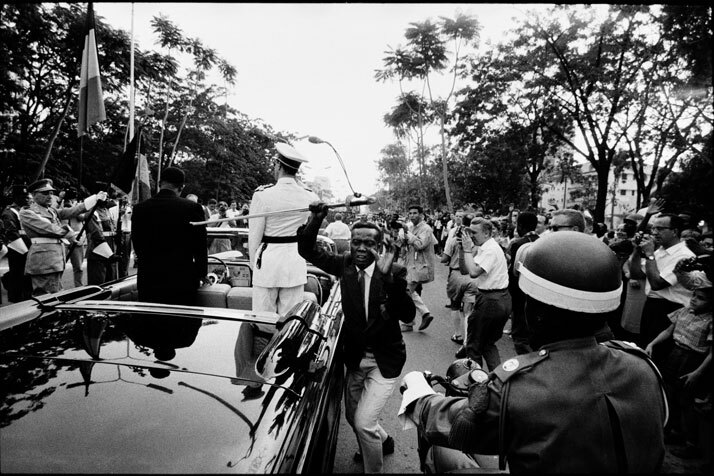 Robert Lebeck: The Stolen Sword, Belgian Congo, Leopoldville, 1960. © Robert Lebeck/ Leica Camera AG. 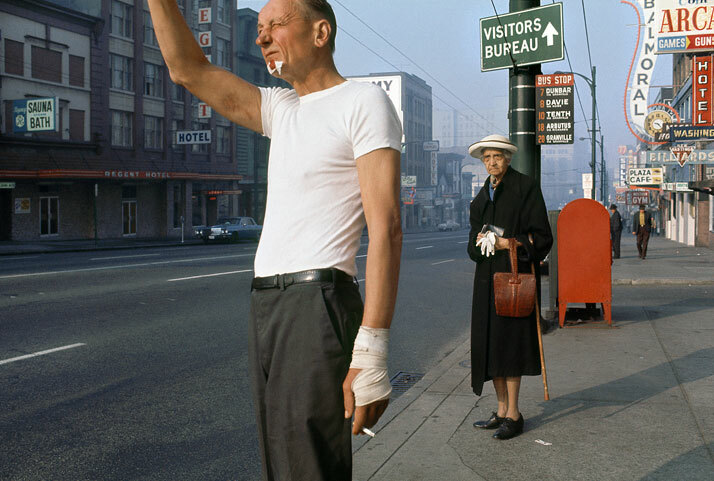 Fred Herzog: Man with Bandage, 1968. Courtesy of Equinox Gallery, Vancouver. © Fred Herzog, 2014. Nick Út: The Associated Press, Napalm Strike in Vietnam, 1972. © Nick Út/AP/ Leica Camera AG. 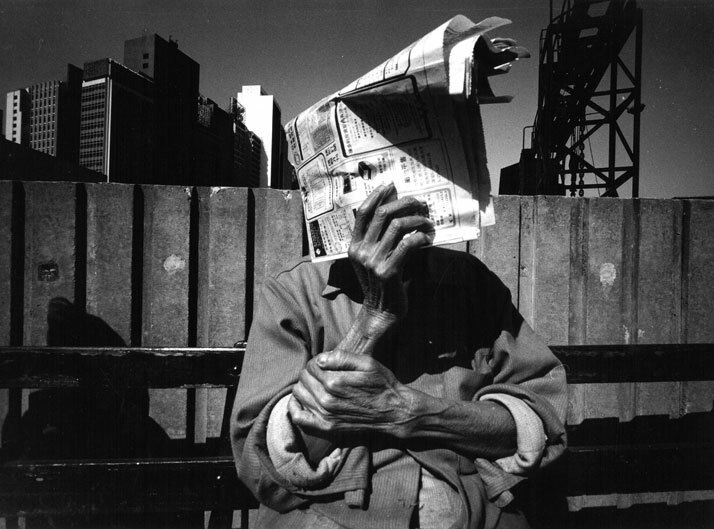 Wilfried Bauer: from the series ''Hongkong'', 1985, originally published in FAZ-Magazin #307 (17 January 1986). © Nachlass Wilfried Bauer/Stiftung F.C. Gundlach.